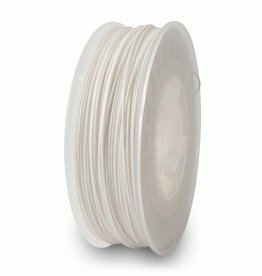 Filled PS filament in white. 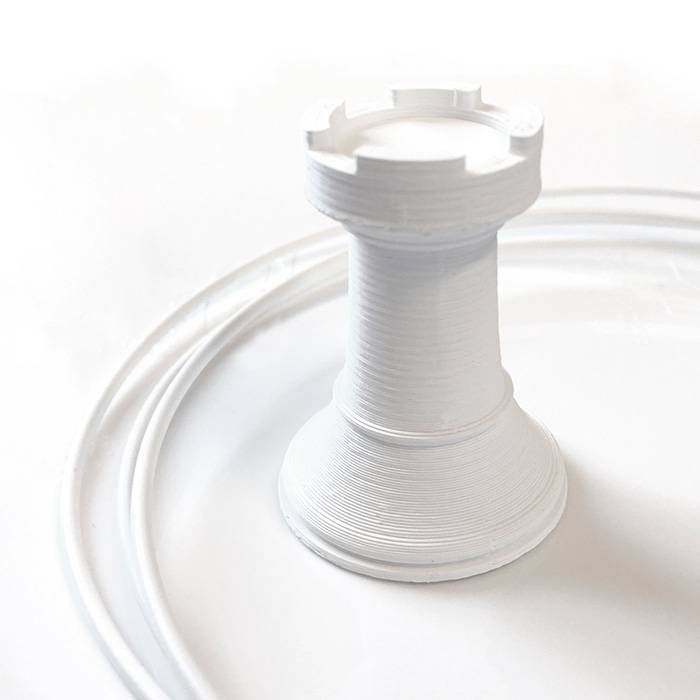 If you print with heated bed it is recommended to set the bed temperature to approximately 60-80 °C. 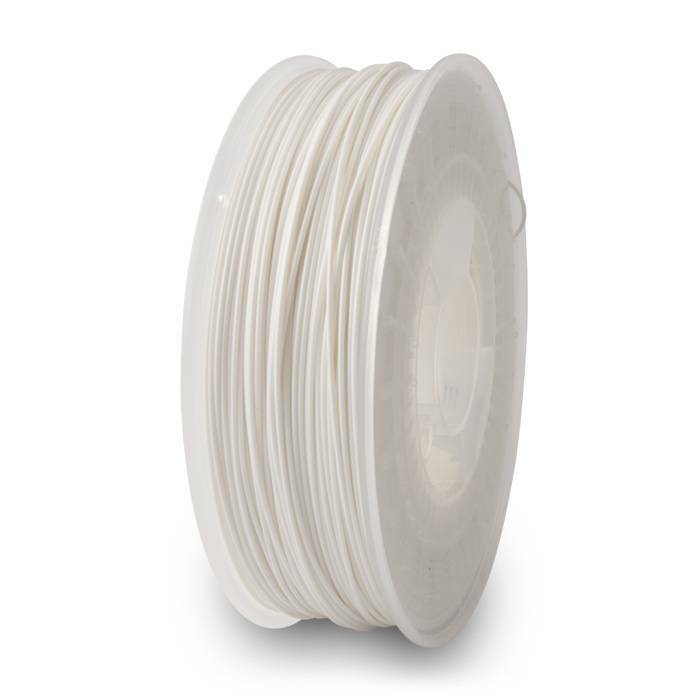 To ensure a good layers adhesion slightly increment the extrusion temperature compared to standard PLA.